Let’s be real in too many cases our options are a bit too costly. So, I researched some brands that are cost effective and will have you looking like you a million dollars. Well, at least a thousand dollars. What’s going on? It’s your favorite fat boy, Kavah King! I’m here to share with you all some awesome options for all men of size. Listen, big and tall/plus size fashion is reaching all-time heights in terms of being recognized by the mainstream and, to be absolutely honest, I am so excited. I remember a few years ago how difficult it was to find fashionable clothes in my size. 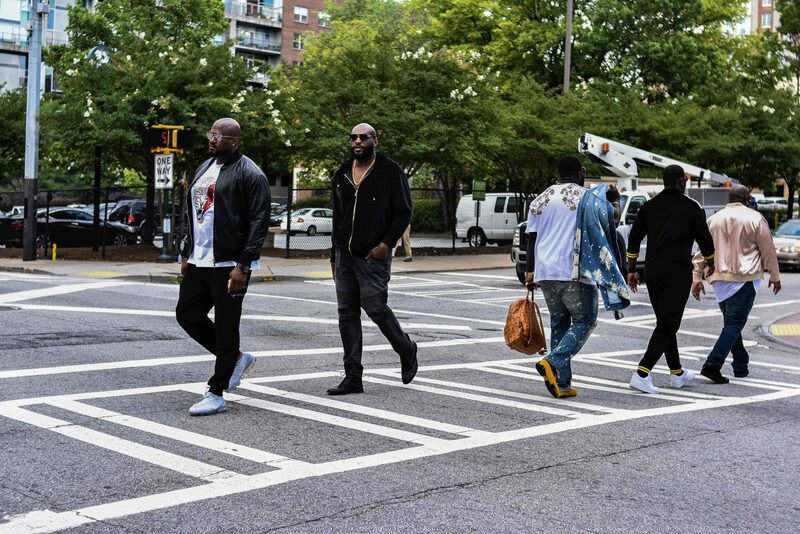 As big and tall men, we all grow tired of the casual look. Of course, there is a time and place for everything, but sometimes you wanna be a bit different. You want to add your flair to a size category that is often overlooked. Let’s be real in too many cases our options are a bit too costly. (My budget restricts me to certain brands! Ha! I am just being honest with you.) So, I researched some brands that are cost effective and will have you looking like you a million dollars. Well, at least a thousand dollars. 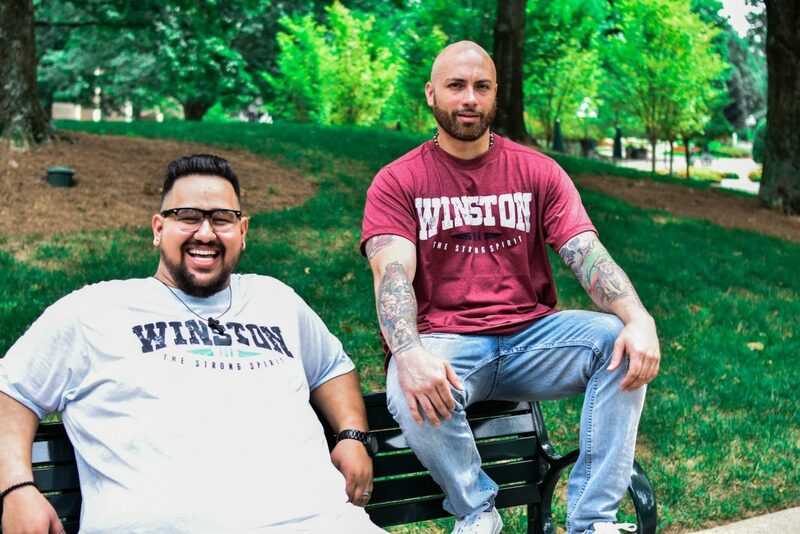 The Winston Box is a subscription box that offers great clothing options for men of size. 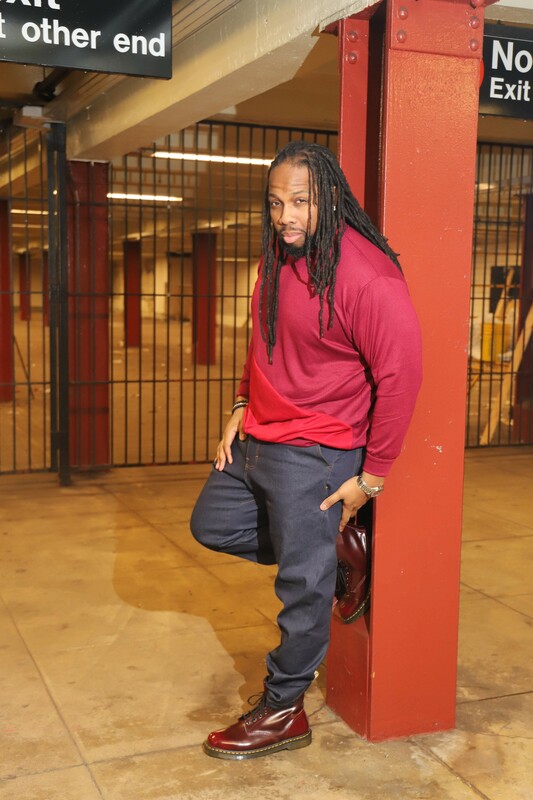 They offer a blend of urban and casual, which I love because I am able to mix and match the pieces. Items included in the boxes contain Pima-cotton, rarely used in clothes for men of size. They are machine washable too! The boxes will run about $75 and you can receive four to five pieces a month. 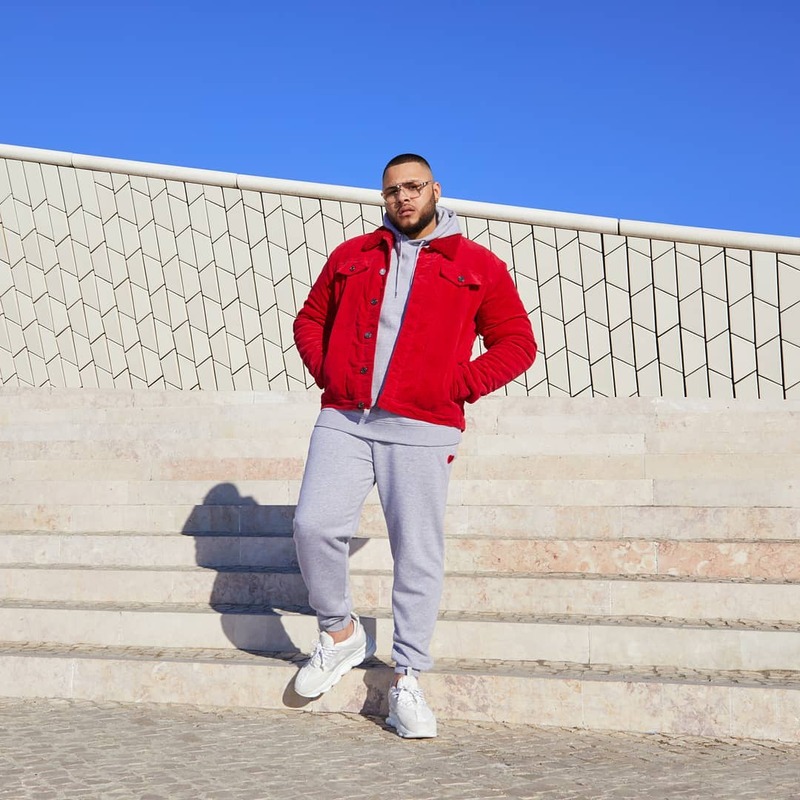 Boohoo has jumped into the big & tall market. Much to my surprise (I went to the debut a while ago and it was pretty dope!) I love their designs and they make some amazing denim at an affordable price. Also, it’s like every day they are having a sale, so you definitely want to check out their big & tall looks. I purchased a hooded sweatshirt from their site and it cost me $16 dollars. They also offer a flex pay option so you can pay for your clothes weekly. Bad Rhino is a brand that has more of a classic look. They carry polos, oxford shirts and khakis as well as pieces to complete and personalize your outfits. Bad Rhino’s price point is absolutely manageable, shirts average about $30. Also, they carry up to a size 6x. I would definitely recommend them if you are trying to stay on a budget. 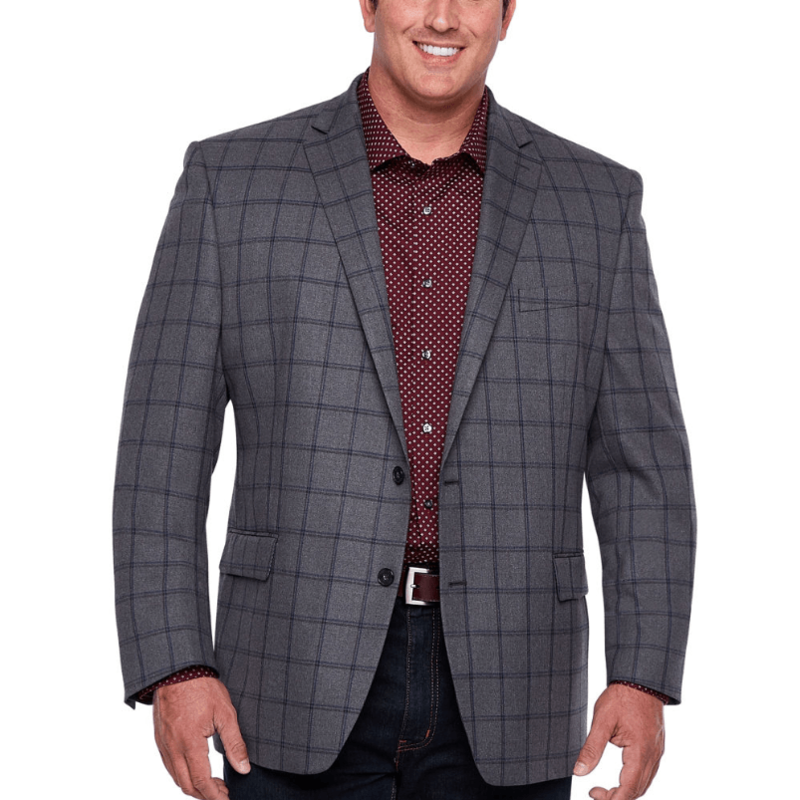 Last but not least, Shaq XLG, a suit line at JCPenney, has a great price point. The suits are of high quality and they have a great fit. None of the suits are above $300 dollars. Which is an awesome price point for a quality suit! Especially for a man of size. You can’t go wrong with that! If you feel like we missed a brand and think we should highlight it, make sure that you leave a comment. Also, feel free to email us if you try some of the brands and let me know how you like them. The email is [email protected] Until next time, Be Blessed.